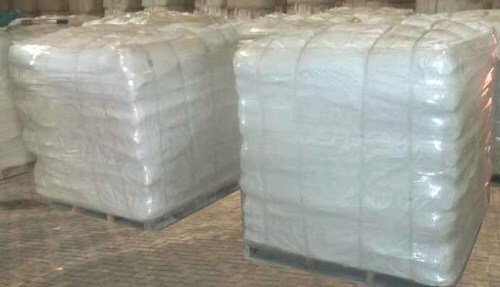 Potassium silicate is widely used in 3D printing technology. One of the promising application of potassium silicate is to use as activator for high volume fly ash material. 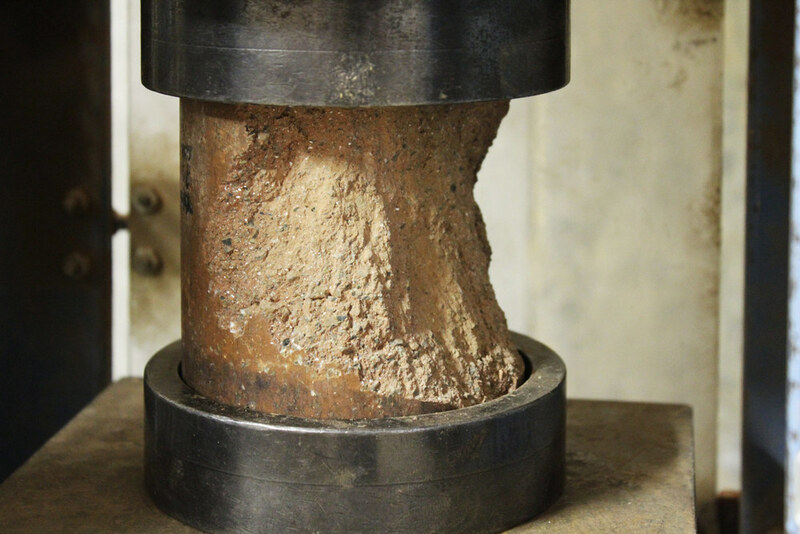 According to Prof. Joseph Davidovits, when the silicate is mixed with fly ash or other aluminosilicate material, it forms a cement like strong building material. 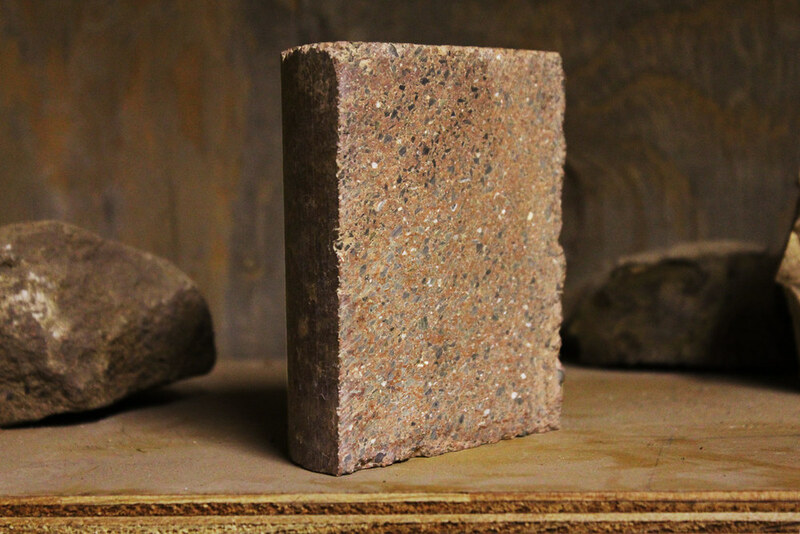 It’s called “geopolymer” and can be made using industry by products together with alkali silicates. 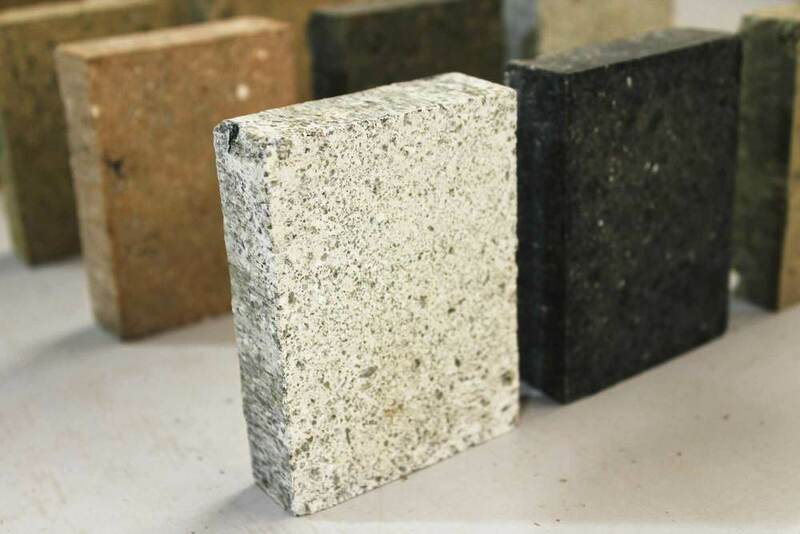 Unlike in Portland cement, polycondensation reaction helps to gain the strength and it also possess better thermal and durability properties compared to regular cement. Geopolymer has been used in many other applications such as coating, spraying, plastering and more recently in 3D concrete printing. Building and construction team from NTU, Singapore developed a green printable material using this geopolymer technology. 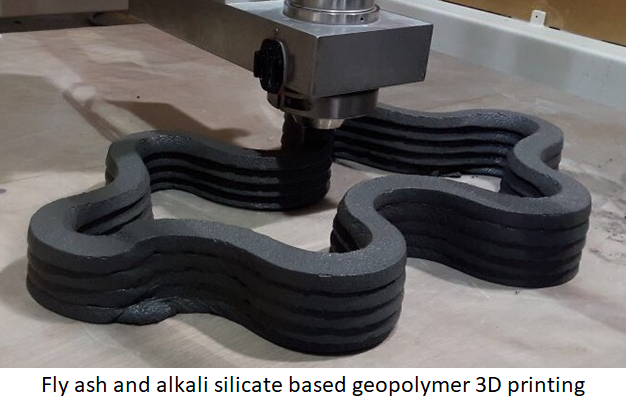 Class F grade fly ash was used with different grades of potassium silicate and other additives to formulate a 3D printable concrete (see the image below).